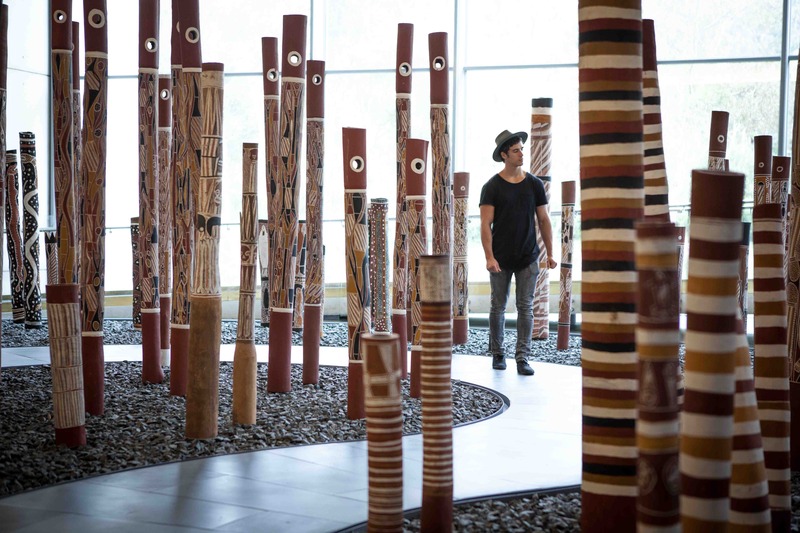 It is hard to choose a bad time to visit Australia’s capital, Canberra. With so much to see and to when you visit beit Summer, Winter, Autumn or Spring, prepare to experience one good thing after another. 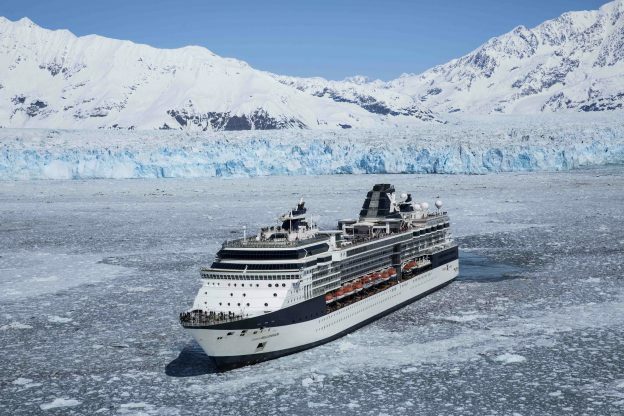 Whether it's world-class wining and dining, iconic national treasures or breathtaking outdoor adventures, everything you're after is just moments away. In the centre of Parliament House's roof flies an Australian flag roughly the size of a double-decker bus. You can take the lift to the roof, walk beneath the massive flag mast and pose for the perfect holiday selfie. Canberra's three cool-climate wine regions offer a spectacular range of experiences, from wine-tasting and fine dining to truffle hunting. 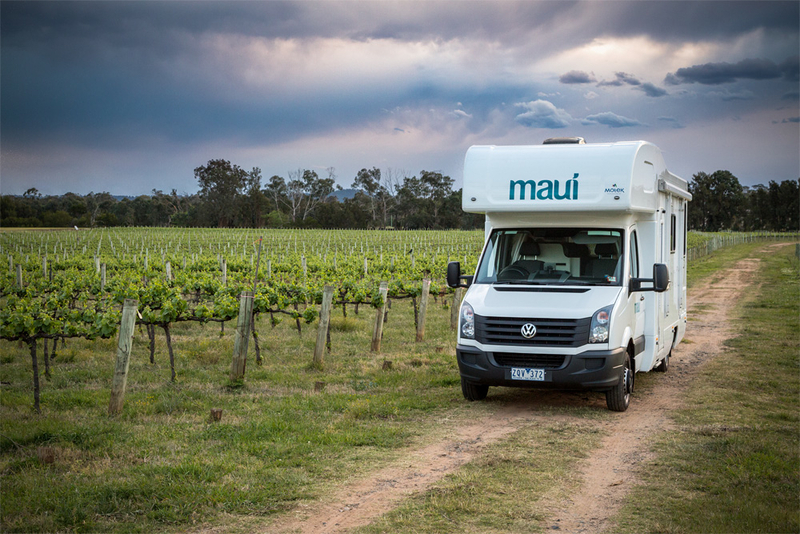 Chardonnay, Riesling, Pinot Noir and Shiraz varieties thrive in the capital region, with 140 vineyards and 33 cellar doors – most of which are within 30 minutes' drive of the city. Located at the heart of Canberra, Lake Burley Griffin is surrounded by galleries and museums as well as parks, open spaces and walking and cycling paths. Do as the locals do and spend an hour walking the 'bridge to bridge' path around the lake or if you're feeling adventurous, hire a paddleboard or a bike or take a segway tour. Indulge at some of the capital's top-rated restaurants for incredible culinary experiences. 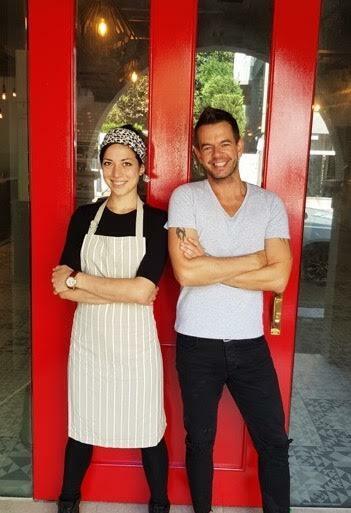 Wander through foodie precincts like Braddon, NewActon and the Kingston Foreshore for an eclectic mix of cafes, restaurants, bars, pop-up stores, galleries and people watching. Entry to most of the city's major attractions is free. 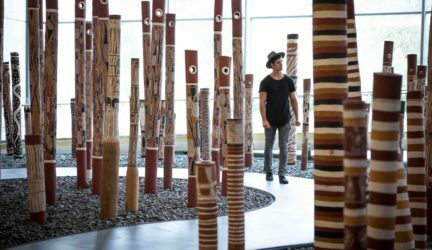 So make sure you visit all the world-class national attractions that call Canberra home at least once, including the National Museum of Australia, the National Gallery of Australia and the Australian War Memorial. 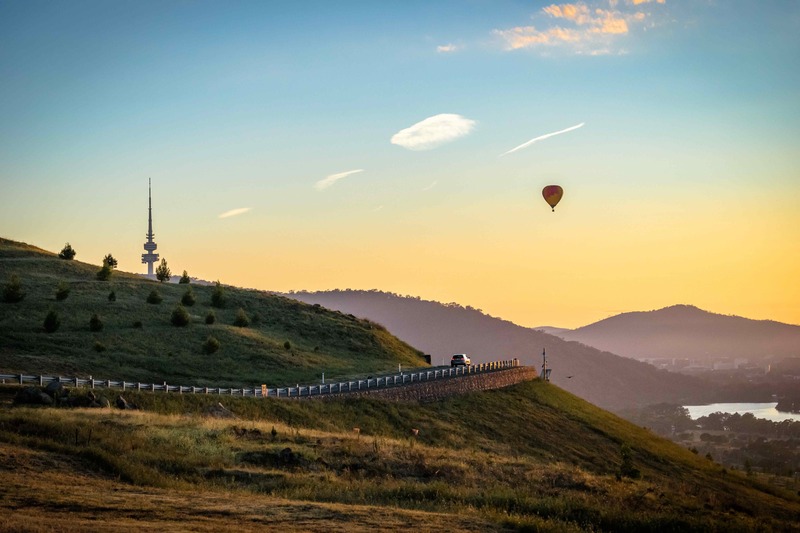 For the best view of Canberra, take a scenic hot air balloon flight over the nation's capital. The Canberra Balloon Spectacular each year offers the chance to view a stunning array of hot air balloons drifting slowly over the capital, with amazing views from on the ground and in the air. 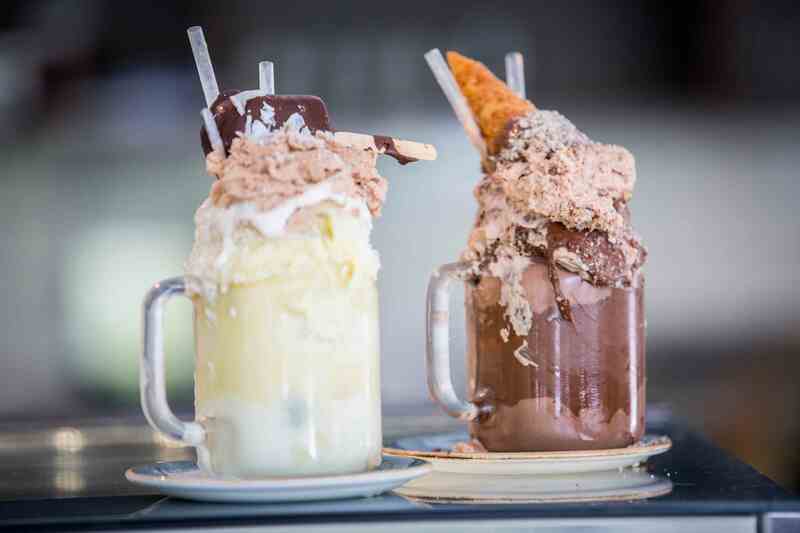 Tempt your taste buds with a Freakshakes who created worldwide intrigue and envy at Patissez Cafe in Manuka and Civic. 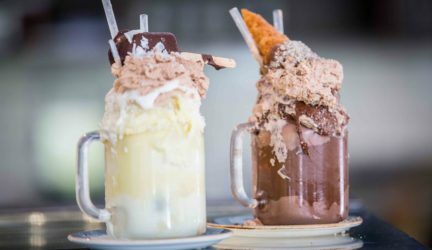 These monster milkshakes will make you want to share them with everyone on social media before you indulge. Spend your Saturday morning shopping up at storm at the Capital Region Farmers Markets, where you can buy fresh produce direct from the growers and enjoy a delicious local breakfast or brunch. Take part in a Canberra Sunday tradition by visiting the Old Bus Depot Markets. Pick up some tasty treats, some fashion gems or a local artwork. 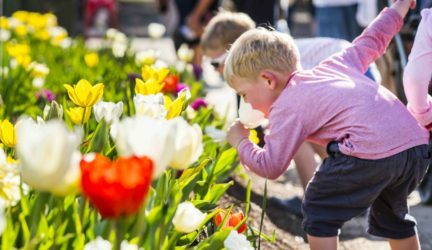 Visit one of Australia's best known festivals, Floriade, and see why it attracts record-breaking crowds year after year. 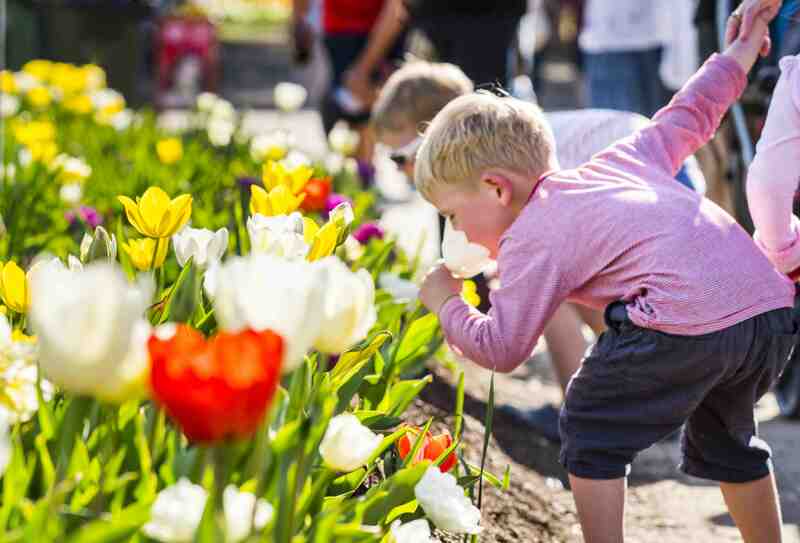 Stop and smell the tulips, take part in a horticultural workshop and get your photo taken in front of the stunning garden beds. After dark, explore the illuminated wonderland that is Floriade NightFest, ride the Ferris wheel, see a comedy show and admire the flowers beds all lit up. 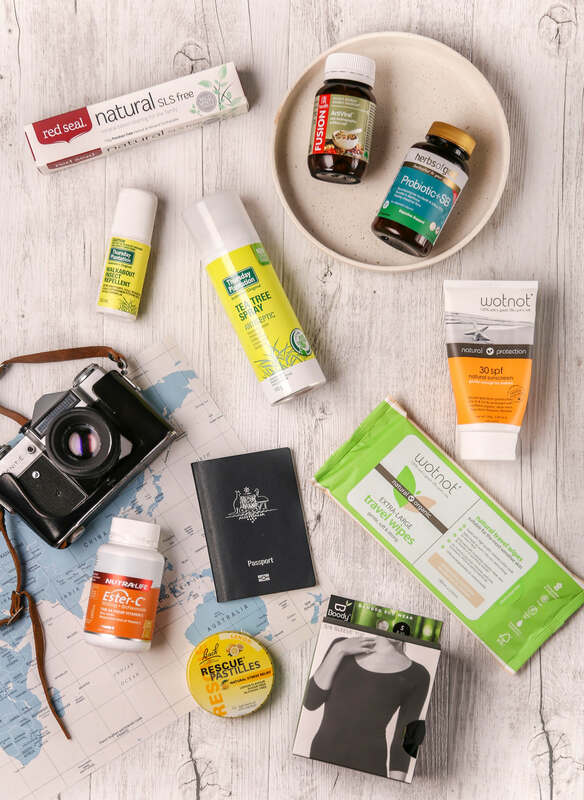 Set yourself the challenge on a visit to Tidbinbilla Nature Reserve to spot five famous native Australian animals that call the area home: a koala, a platypus, a kangaroo, an emu and a wombat. 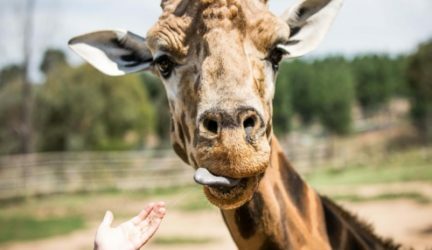 Then embark on the ultimate animal encounter at the National Zoo & Aquarium's new luxury accommodation, Jamala Wildlife Lodge, where you can take part in behind-the-scenes tours and share a jungle bungalow with lions, tigers and bears for neighbours. 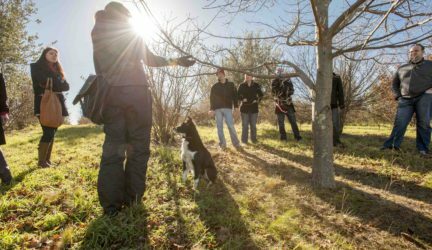 Don’t miss Canberra's truffle season where you can embrace Winter with picturesque truffle hunts, decadent degustation menus, wine tastings, cooking demonstrations and truffle-infused boutique beer. Each year from the beginning of June until the end of August, The Truffle Festival – Canberra Region marks the harvest of the Black Winter Truffle with the ultimate foodie festival. This year's festival features more than 250 individual events across the region, offering a rich variety of opportunities to taste and experience the magic of these prized gems. Don't miss out on the range of truffle breakfasts, lunches and degustation dinners that will be held at a variety of cafes, restaurants and bars throughout the region including Pod Food, Italian and Sons, Mezzalira, Hyatt Hotel Canberra, Conservatory Restaurant, Hotel Kurrajong, Vibe Hotel, Joe's Bar and Muse – Food, Wine and Books.